Join us for the third annual HSA Family Movie Night as we transform the St. Mary School blacktop into an outdoor theater. 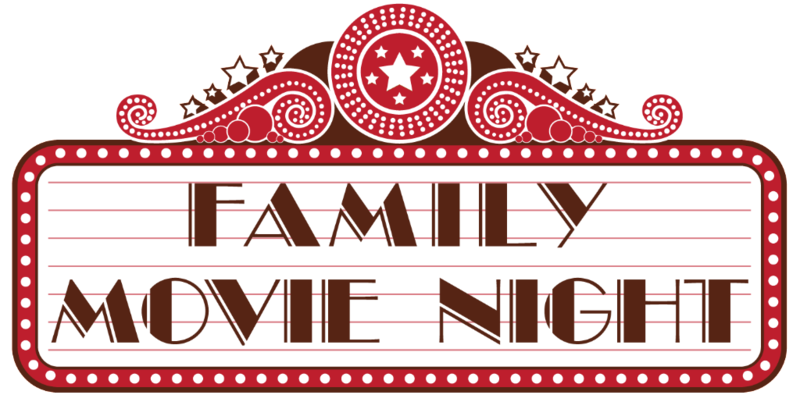 Family Movie Night is a free event and is a great opportunity for St. Mary families to have a night out together. This year our movie will be The Boss Baby, the 2017 animated movie in which a suit-wearing, briefcase-carrying baby pairs up with his 7-year old brother to thwart a plot by the CEO of Puppy Co. to win the battle for attention between babies and puppies. after 6:30PM. The Boss Baby has a run time of 97 minutes. comfortable seat for the movie. will be selling popcorn for $2.50, cookies for $1.00 , lemonade for $0.50, and bags of 2 chocolate chip cookies for $1.00. Troop 4193 7th grade cadettes are raising money for displaced animals from recent hurricanes. entire movie as this is an outdoor event held at night.